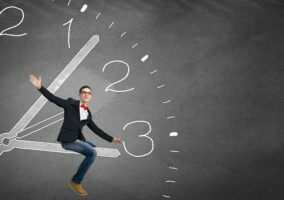 Many a manager and business leader has to deal with the challenge of overtime at some point in their careers. From an employee’s perspective it can be a positive, with those few extra pennies making a difference when staff decide to put in an extra few hours on the job. From a financial and general business perspective, though, overtime can be something of a nightmare. When left to get out of control, it can be a huge drain on a company’s bottom line, and once it’s got past a certain point, it can be incredibly tough to rein it back in and stop the rot. If you’re running a business that employs workers in departments such as a contact centre, the very nature of the job means that a certain degree of overtime is inevitable. Giving workers the option to work beyond their allotted hours brings an element of flexibility to the job and rewards employees for putting in the extra miles. It’s also nice to have a buffer in place so that you’ll always have cover in the busiest times. This is where overtime is useful, providing it is kept under control and you’re not shelling out too much money paying staff for extra hours. 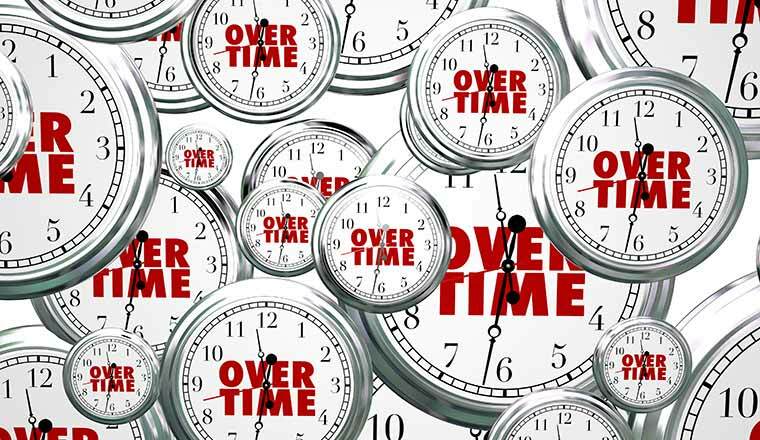 Excessive overtime should never be accepted as the norm. Instead, time and effort need to be invested into working out how to better plan employee schedules and increase efficiency across the workplace. 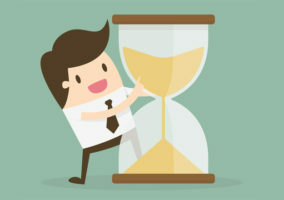 Cloud-based software, or software as a service (SaaS), means the number of licences you carry is no longer a long-term contractual commitment and, more importantly, is now as agile as your need to utilise overtime. This cost efficiency for one of your business’s key operational tools, which in itself will improve how you manage your operational overheads, means cloud deployments and WFM are a match made in heaven, which delivers control and effectiveness in a modern customer engagement environment. If implemented in the right way, WFM can be transformational in the way the employees’ schedules are governed, and how future workloads are planned. 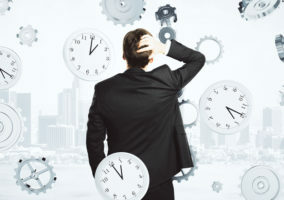 By getting a better handle on this crucial aspect of the business, your organisation can reach a point where worker morale remains high due to their shift schedules being accurately planned and communicated, while overtime costs are significantly cut and money is freed up to drive the wider goals of the company.